Industries & ApplicationsTitanium can be applied in almost any Industry. Heat exchangers, desalination plants, bleaching equipment, crystalizers some fractionating sections – many applications have been designed using Titanium appropriately. 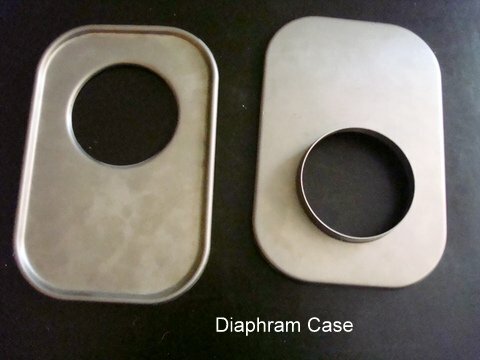 Extensive use of various commercial grades of Titanium is used where contact with the processing of Chlorine and Chlor-alkali chemicals is evident. Water treatment for natural gas and oil exploration has required the development of special cells that eliminate and neutralize chemicals not removable through traditional filtration. Product development from prototype to product commercial supply. 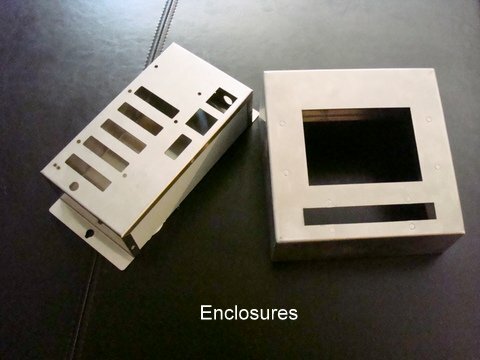 Housings, Clips, Disabled, Equipment Components, Braces, Injectors, etc. 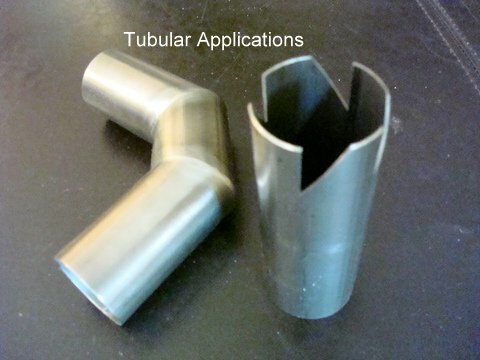 For a Gallery of Titanium applications developed by Precision Titanium Components click on the photo. Numerous implants for surgical application have been marketed over the years. PTC has developed simplified versions of some implants where their extraordinary high costs are questionable. 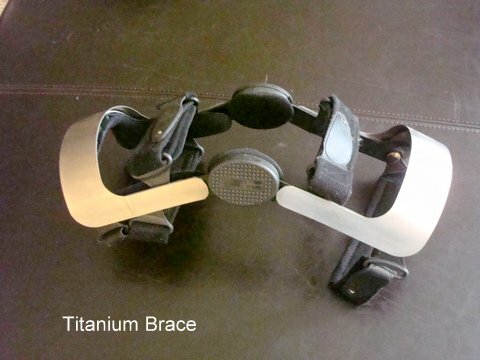 Titanium enhanced knee brace has been developed by PTC to reduce the likelihood of agravating old injury when exercising. 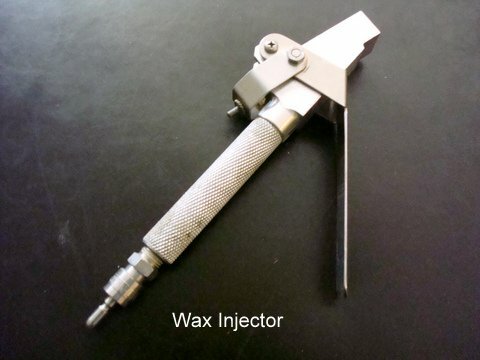 Examples of Titanium use extend to the supply of sterile surfaces where contamination is a serious factor. Hospitals, Medical Laboratories, kitchen preparation areas, in short any area where the likelihood of contamination poses a potential threat of contamination. 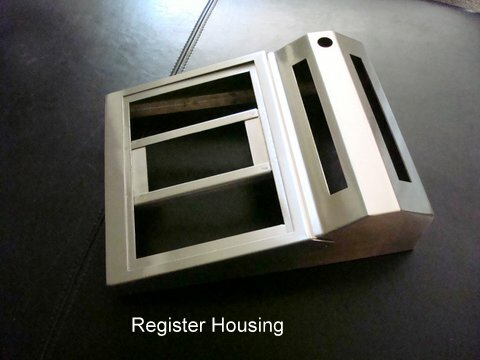 Lamination of thin gage Titanium to other less expensive materials can be customised for work areas requiring durability. 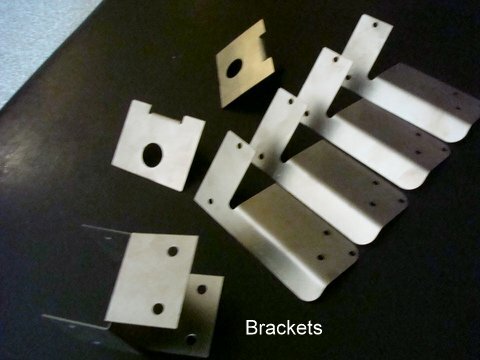 Commercial Grades of Titanium are used where protection from a potential Caustic environment is necessary. This could be long term diluted forms of acidic attack as in Acid Rain, Sea water, Salt spray, or extreme damp/sun exposure – all can be a factor to accelerate oxidation in other materials. Titanium does not lose any of its protective qualities and maintains its strength in extreme weather fluctuations. Tiling cladding roofing for exposed areas that require a long life expectancy have been successfully applied with sound absorbing insulating materials. Special retaining clips for facia tiles are sometimes identified in dense high rise areas where condensation of exhaust fumes are possible concern (Sulphuric acid generated). 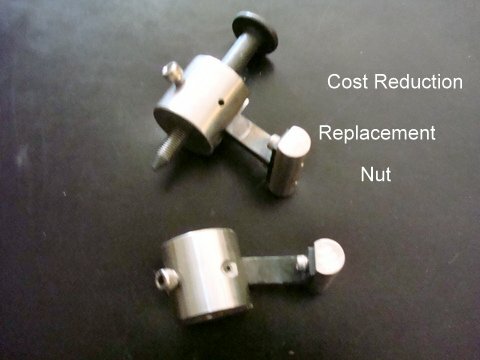 Precision Titanium Components offers planned conversion programs for multiple applications, yielding competitive cost/lb substantially lower than any traditional alternative sources. Customised conversion of slabs and Ingot for nonstandard gauge of sheet and plate can result in substantial cost savings.